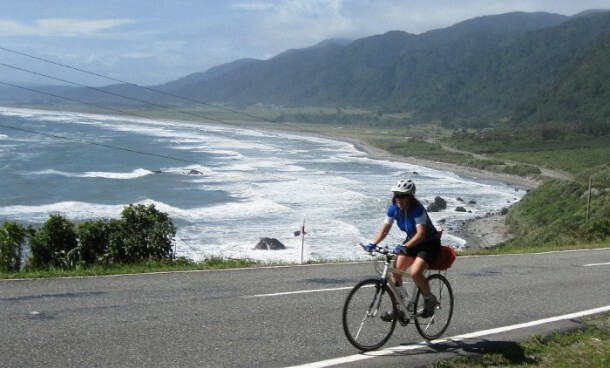 NZBicycleTours are specialists in fully supported bicycle vacations. You can choose from one of our standard tours, or better still, we will work with you to create your unique bicycle vacation. 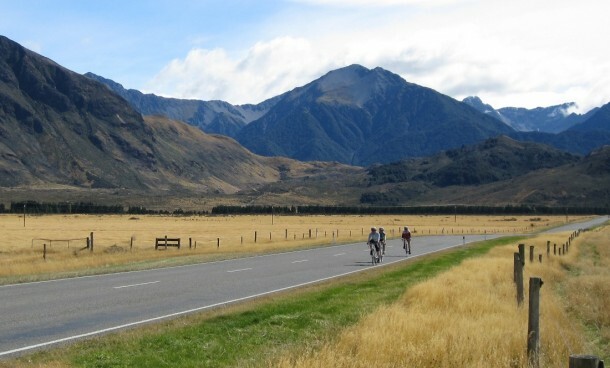 Our routes have been carefully chosen using quiet paved country roads, with little traffic and spectacular New Zealand scenery. You will cycle past a flock of sheep and into an historic town, descend from a mountain range under a canopy of native beech trees, pedal alongside a crystal clear lake or a mountain stream. At days end you can relax in a comfortable lodge, with friendly New Zealand hosts. Custom tours are what we do best. Choose one of our popular standard tours or start with a blank page. 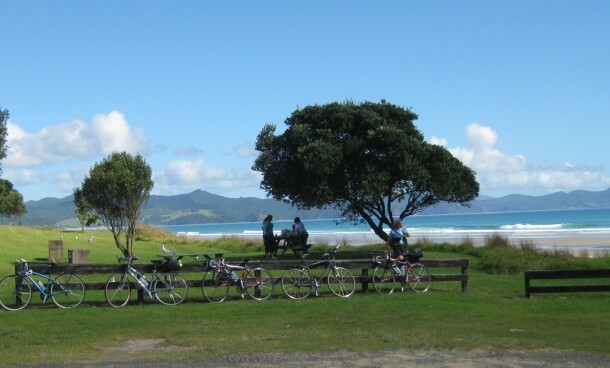 Brian has a wealth of knowledge around cycle touring in New Zealand and can answer all your questions. Get in touch with us today to book a tour or discuss your perfect cycling getaway with Brian and the team.